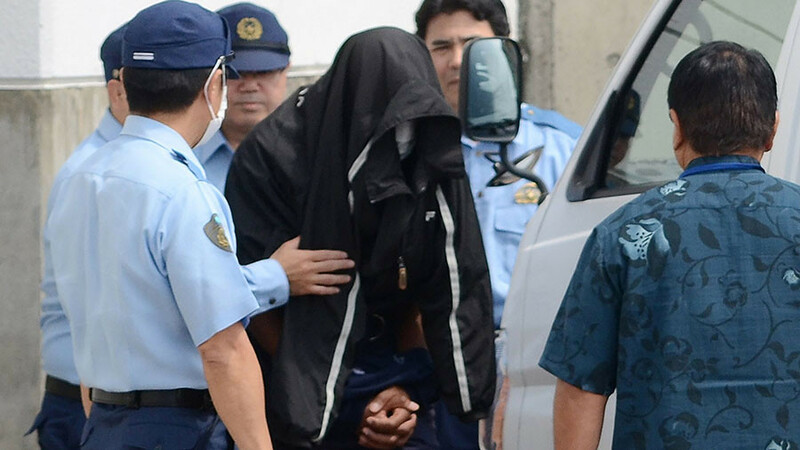 A Japanese schoolboy has reportedly become the latest victim of the much-maligned US military presence in Okinawa. An American helicopter is said to have started falling apart directly above a schoolyard, resulting in injuries to the child. On Wednesday morning, an angular object roughly 3ft (1 meter) across fell onto a sports field packed with elementary school children near the Futenma US military base in the Japanese prefecture of Okinawa. 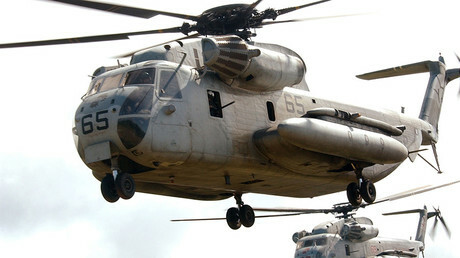 The object was discovered to be a helicopter window, complete with the frame, that had fallen off an American CH-53 aircraft flying above the school grounds. One 10-year-old boy, out of some 50 children who were assembled in the sports field, was slightly injured in the incident, Reuters reports, citing a prefecture official. The exact cause of his injuries was unclear. Three US helicopters were flying over the school at the time of the incident, according to Japanese media. They also report that there were around 30 children in the schoolyard and that the boy suffered an injury to his left hand. The US Marines have admitted a helicopter window fell on a children's sports ground, but have not clarified exactly how it happened. 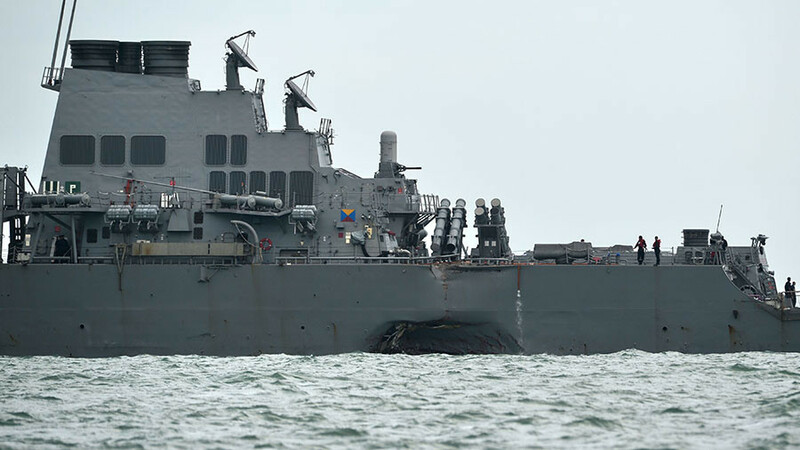 The US military also apologized“for any anxiety it has caused the community” and said an investigation into the “regrettable incident” is currently ongoing. Last week, a US military aircraft dropped an object while flying over a nursery school in the same area. 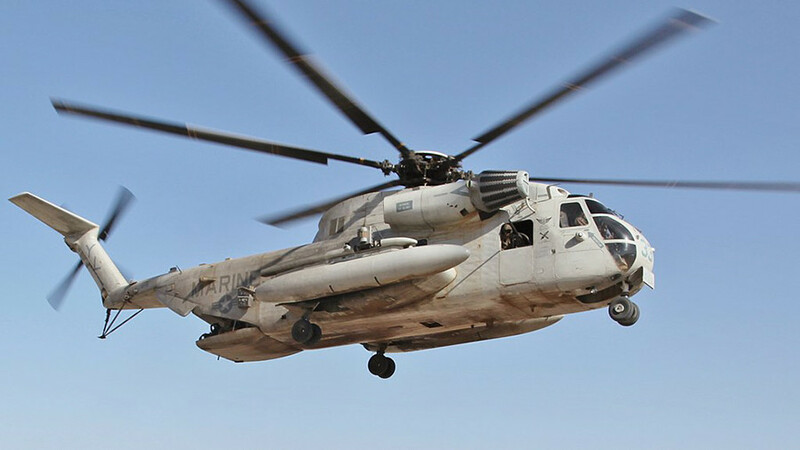 In October, the Japanese Defense Ministry vowed to ground all flights by CH-53E transport helicopters in Okinawa for an "indefinite period," after one of the aircraft crashed on the island. 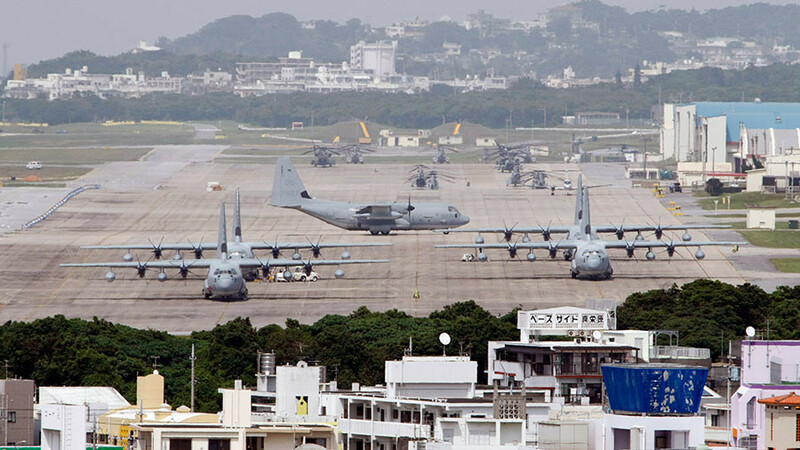 Such incidents, as well as frequent scandals involving US military staff, have led to large-scale protests from locals and officials who are unhappy at the American military presence on Okinawa. 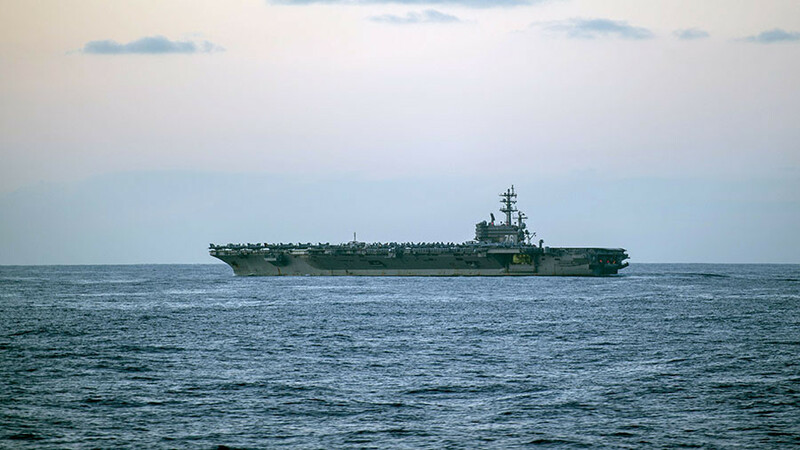 The southern island hosts half of the 100,000 US personnel deployed to Japan, including 54,000 military personnel, 42,000 dependents, and 8,000 civilian employees of the Department of Defense.